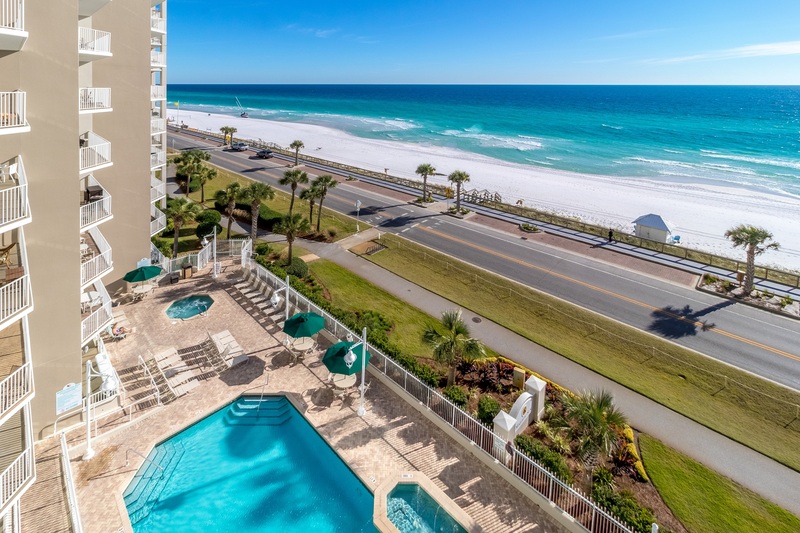 Spend your next vacation enjoying amazing Gulf views from the 10th floor of this incredible Majestic Sun 1003A condo in Destin at the Seascape Resort. 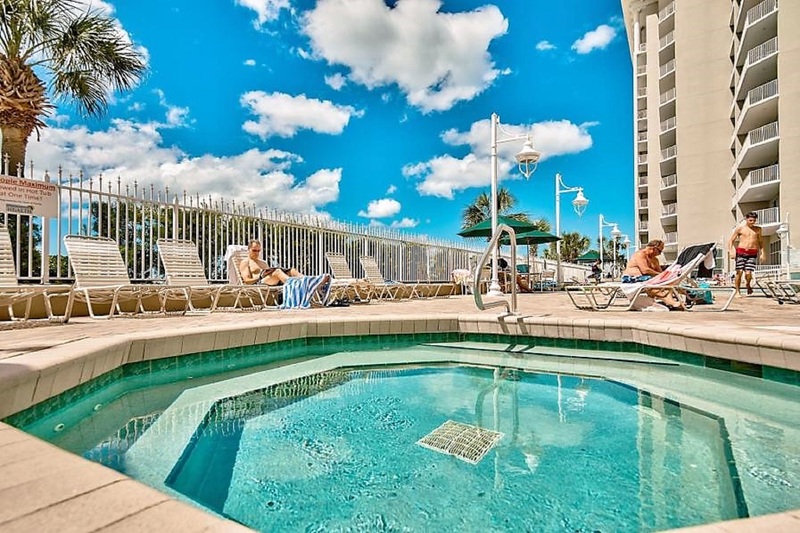 This gorgeous two bedroom condo offers all of the luxuries you could want in a beach vacation and can easily accommodate up to eight guests. 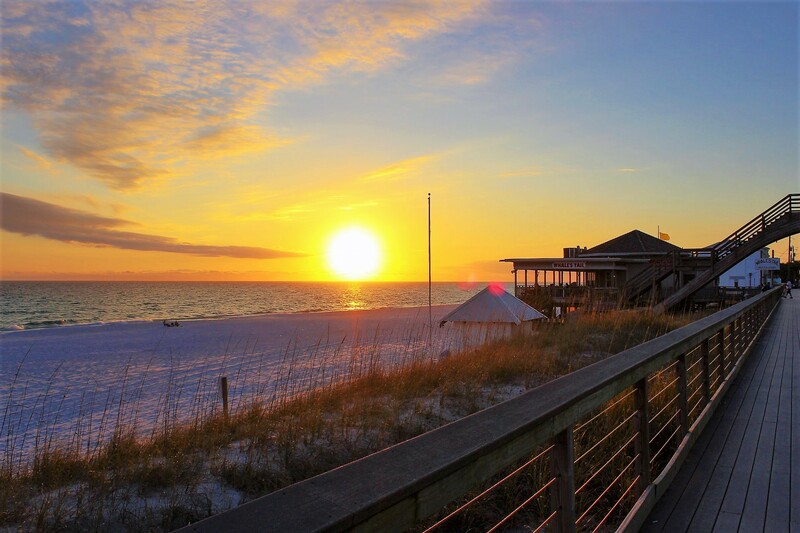 Enjoy the stunning views of the Gulf of Mexico from your private balcony or stroll down to the beach and lounge in the sand. 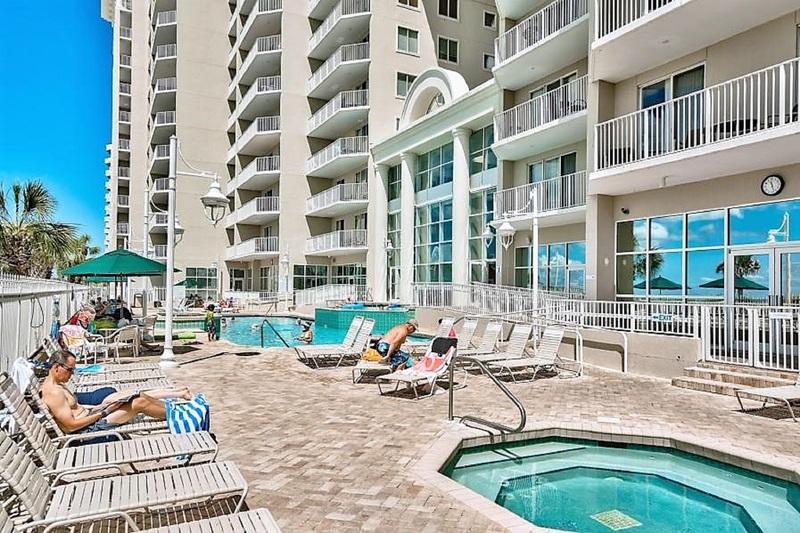 Don't worry about beach service, because this condo comes with two beach chairs and an umbrella, so you can just grab them and go on a beach adventure. Majestic Sun 1003A offers a full kitchen, dining area, and a beautifully decorated living room that leads to a private balcony with full Gulf views. The master bedroom features a king size bed and an adjoined master bathroom, while the second bedroom offers two full-size beds. You will also find a sofa sleeper in the living room for additional guests. 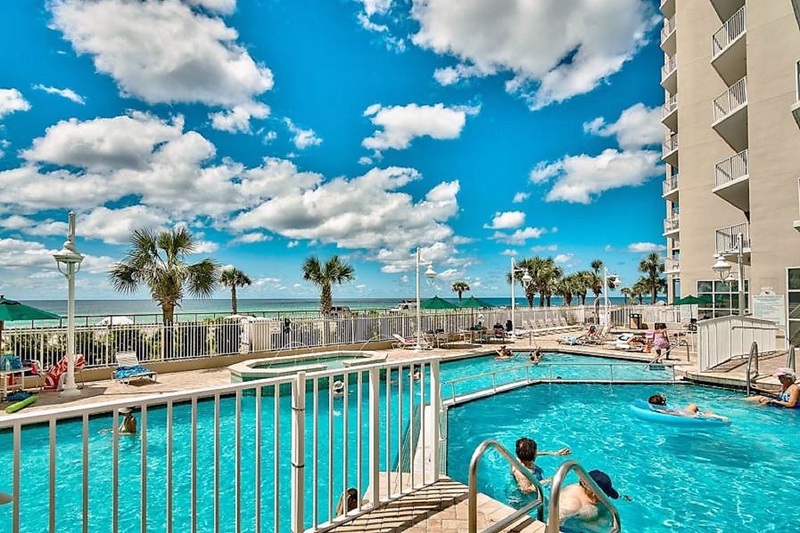 Reserve this condo for your next beach getaway today! 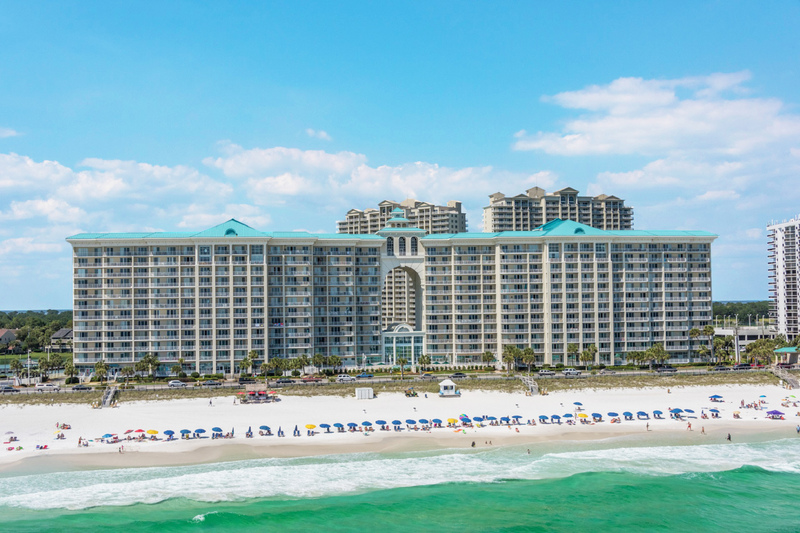 We stayed in Majestic Sun A1003 and loved it!! Beautiful like the pictures and beds were super comfy!! We really enjoyed our stay. "Loved this rental. Contains everything you need, updated decor and appliances, location, cleanliness, and most importantly... THE BEACH! Talk about location, location, location!" Thank you so much for your feedback. We look forward to seeing you next year. "Thank you for your review Miranda! I am so happy to hear you all had a great time together, we look forward to welcoming you to stay again soon! 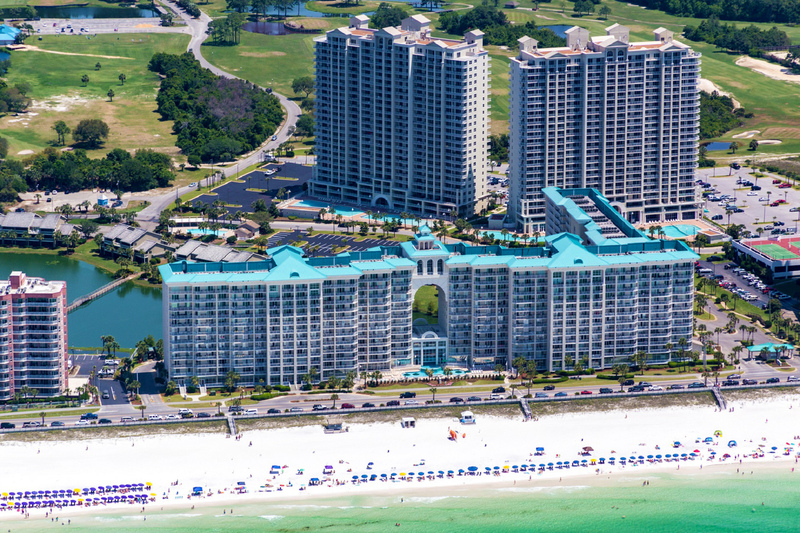 Best Regards, Destin Palms Management"
"Majestic Sun never disappoints and neither did 1003A! The room was clean with lovely beach decor. It made us feel right at home. 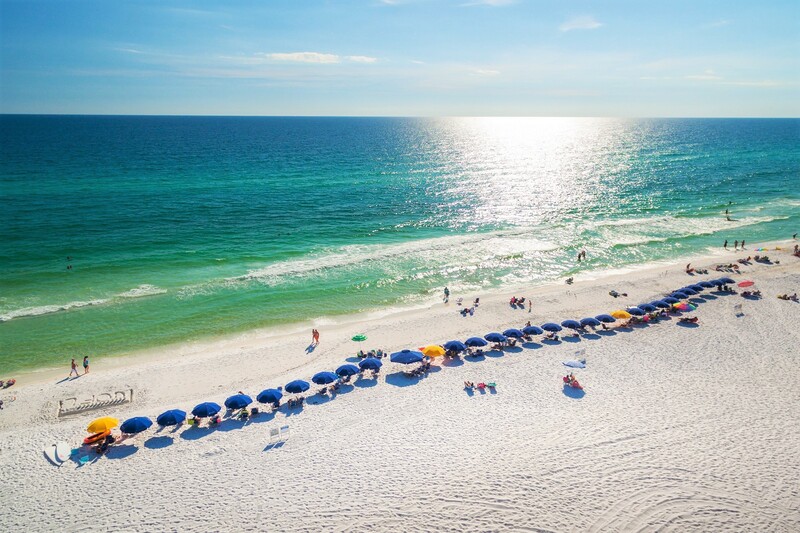 Destin Palms made our vacation easy with use of Homeaway app. It let us know right when to check in. They were fast to answer any questions. I would definitely stay there again. " "Thank you so much for your positive feedback Heather! It was a pleasure having you as our guests here this summer. We look forward to seeing you again soon! 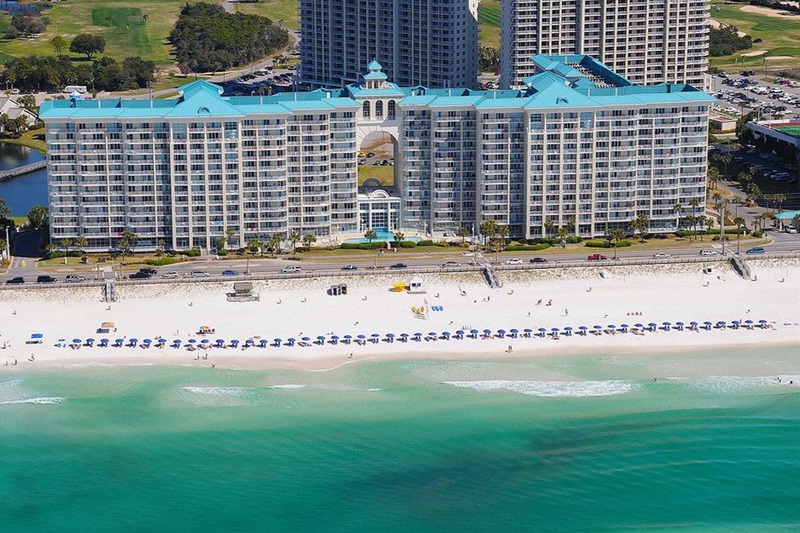 Sincerely, Destin Palms Management"
"This was my familys second time returning to Destin and it will not be our last! We had a wonderful stay in our condo. We really enjoyed the gorgeous views of the water and our coffee on the balcony every morning. The free activities were a nice bonus too!" "Carolyn , thank you so much for sharing your experience with us. We look forward to your next visit. 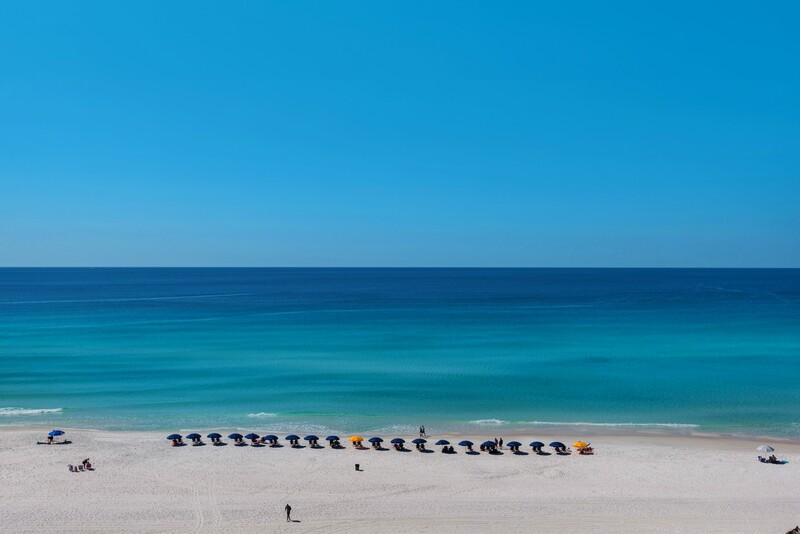 See you at the Beach, Destin Palms Management"
"My family and I really enjoyed our stay at Majestic Sun A1003. The views from our condo were incredible, unit was clean and the location was perfect. Destin Palms was very accommodating. Will definitely rent through them again! " "Thanks for the feedback. We are happy to hear you had an enjoyable stay with us and hope to see you again soon. 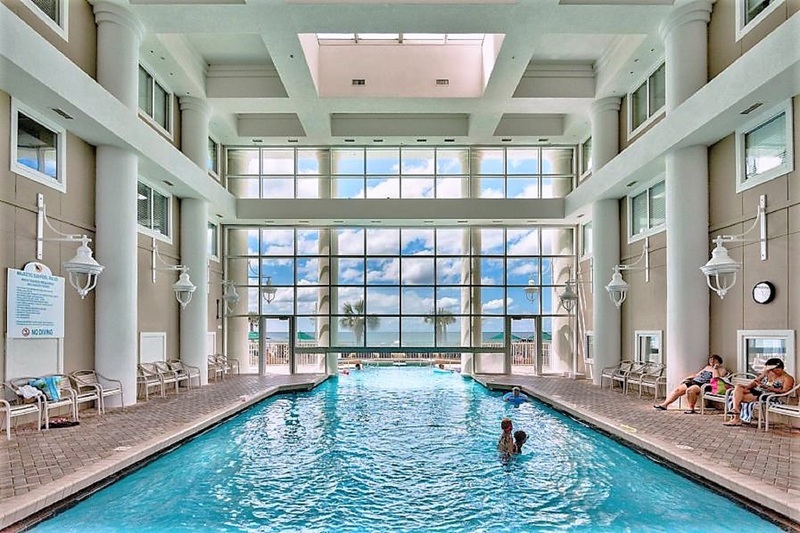 Destin Palms Management "
"We had great time .. I would rent this place again.."
"Thank you for your feedback. Happy to hear you had a gret stay in our property. We look forward to your next visit. 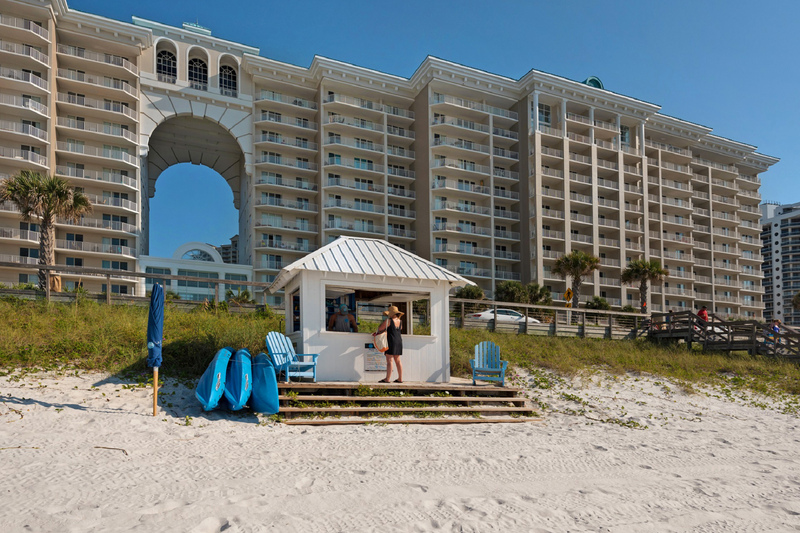 Destin Palms Management "
enjoyable stay at Destin Palms. "Thank you for your feedback. Happy to hear you enjoyed your stay despite the weather. Please come visit us again. 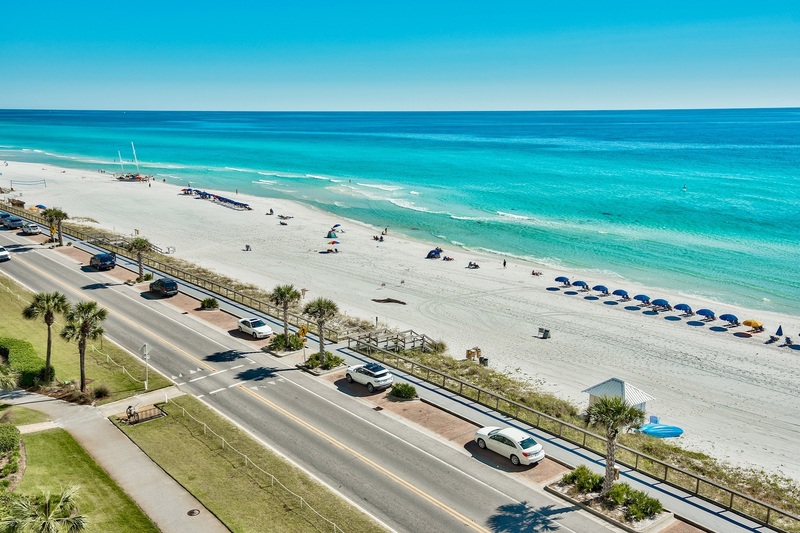 Destin Palms Management "
"LOVE LOVE LOVE the condo, the view, the beach , the heated pool, the community! 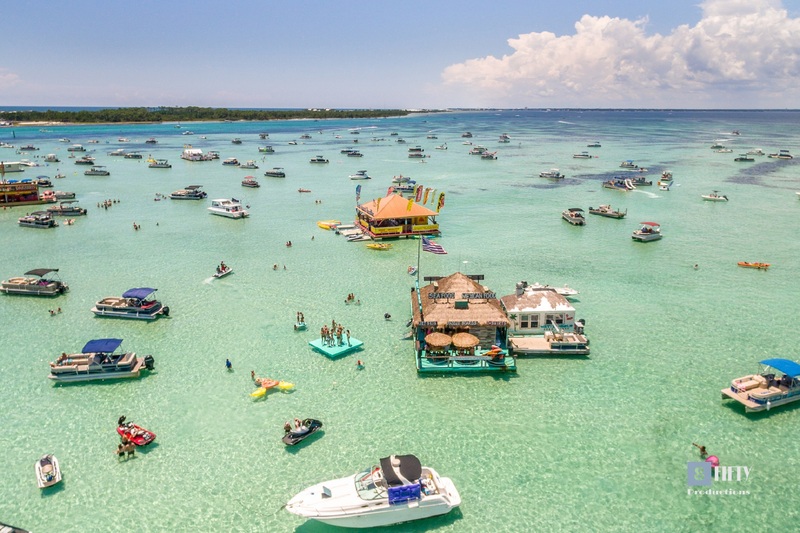 I was looking for a place to get away from the long winter in Illinois and I found you guys! 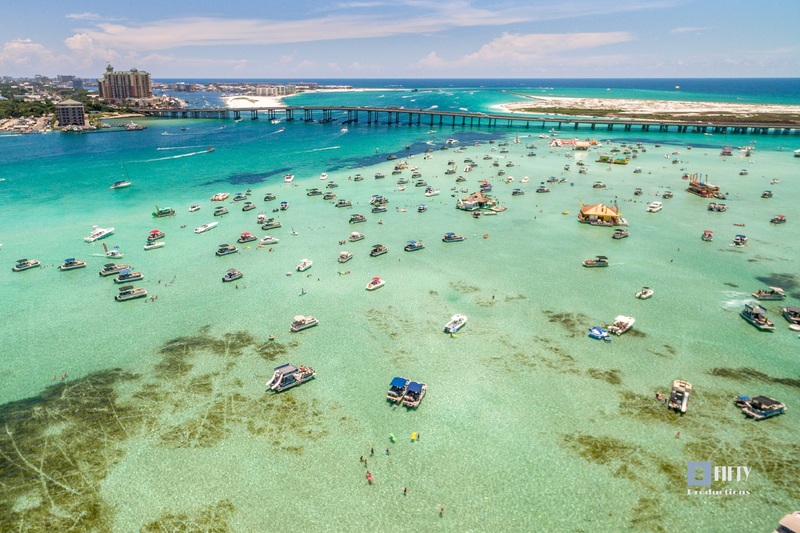 No need to travel to Cancun, when you have Destin, Florida! My kids love everything about it! Always got a quick responses from costumer service when I needed them to assist me with something. I would recommend POMPANO JOE'S and Mc'Guiers Irish Pub! The only recommendation I could think abut the condo , would be an extra chair in the living room. When watching a movie at the end of the day we didn't have enough seating for the whole family to seat down, watch a movie and relax. But that is a minor detail. Overall it was a great stay! Super recommended with all friends and family!" "Thanks for your feedback. Glad to hear how much you enjoyed the unit and your stay. We look forward to seeing you again. 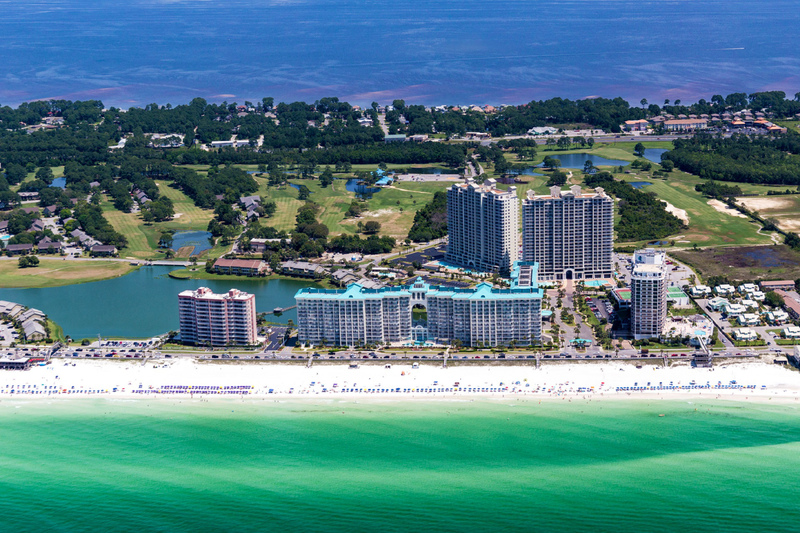 Destin Palms Management "
"This was our first time on the Gulf, and it did NOT disappoint. The beach was beautiful and the sand was so soft and white it squeaked under our feet. The unit was nicely decorated with comfortable beds and furniture. I wasn't sure what to expect with regards to how well the kitchen would be stocked with utensils and items for cooking, but maybe my expectations were too high. That would be my only complaint. It would have been awesome if there had been better cooking utensils ie: a spatula, a large spoon to stir, a pair of (full size) scissors, a working can opener, some tupperware... We made dinner most nights of our stay, and realized there was no tupperware so we basically had to eat or throw it away. It would have been helpful to have that stuff there. But honestly, that was all so secondary to how lovely everything else was! 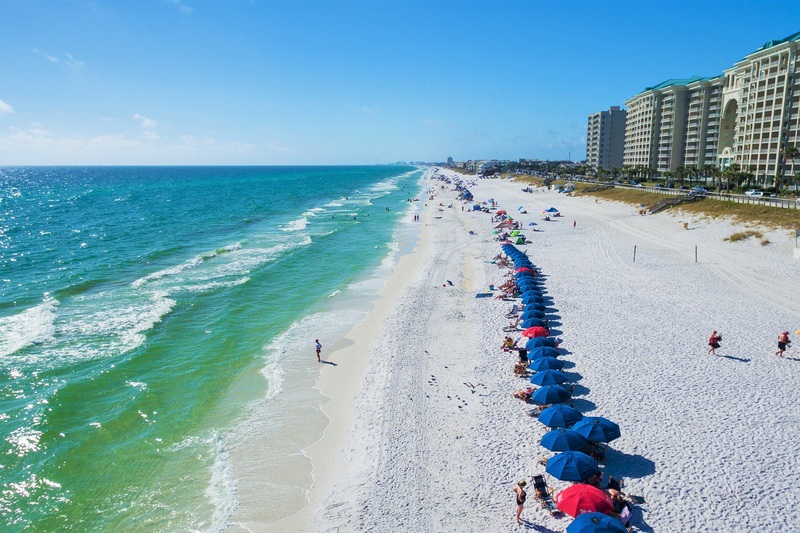 We came towards the end of September, and felt like the beach was quieter than it might be in July or August, but we will probably try to book in October, or book further east of Destin next time. 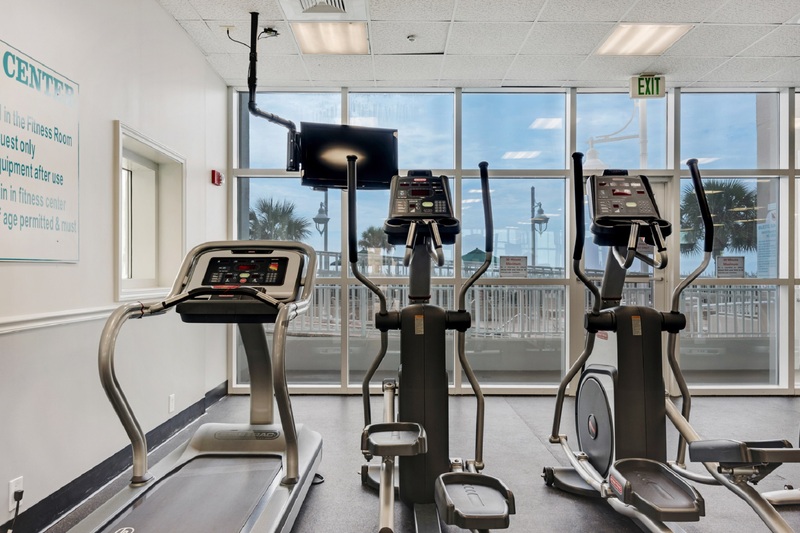 Overall, a really great experience in a nice condo!" "Thank you for all the feedback. We will pass your observations on to our staff and owner. 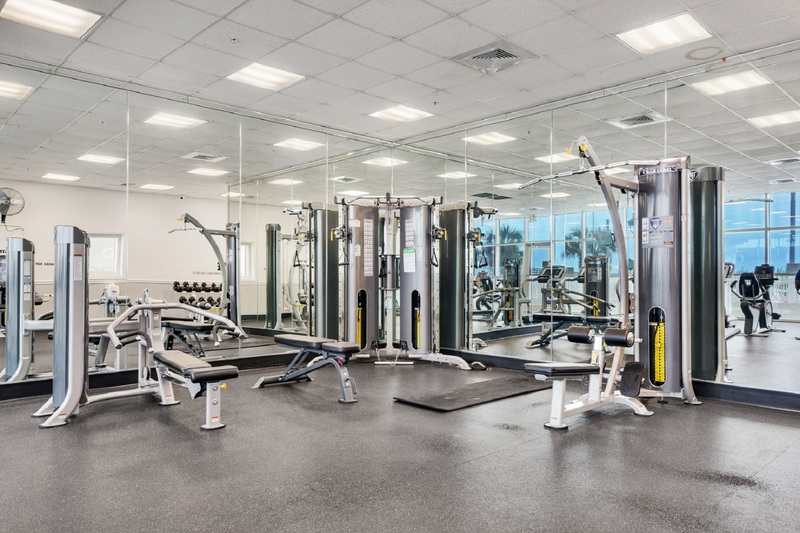 On your next visit please feel free to contact our office so we can help you with missing items such as a can opener, extra utensils or any other things that would make your stay more convenient for you. Our staff takes great pride in assisting guests with all their requests and needs. 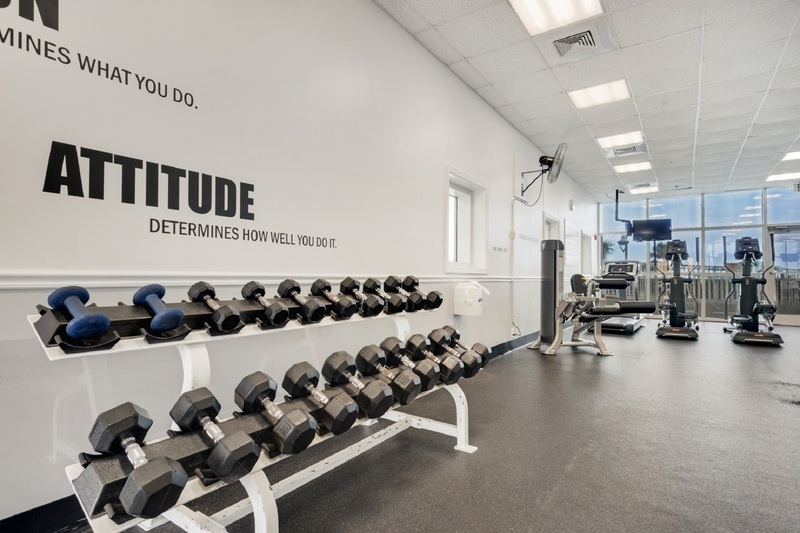 We look forward to your next visit with us. 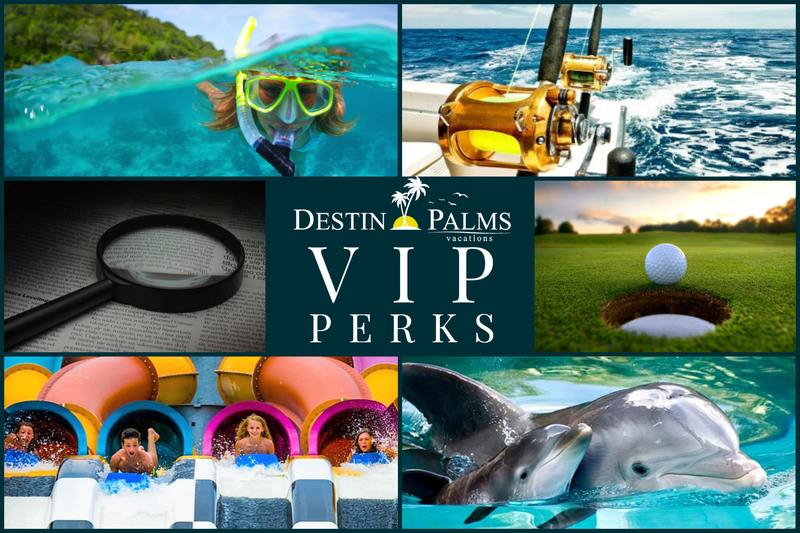 Destin Palms Management "
"This was a great experience for our entire family. We are already planning to come back next year!" "Thank you for the feed back. We look forward to your return. 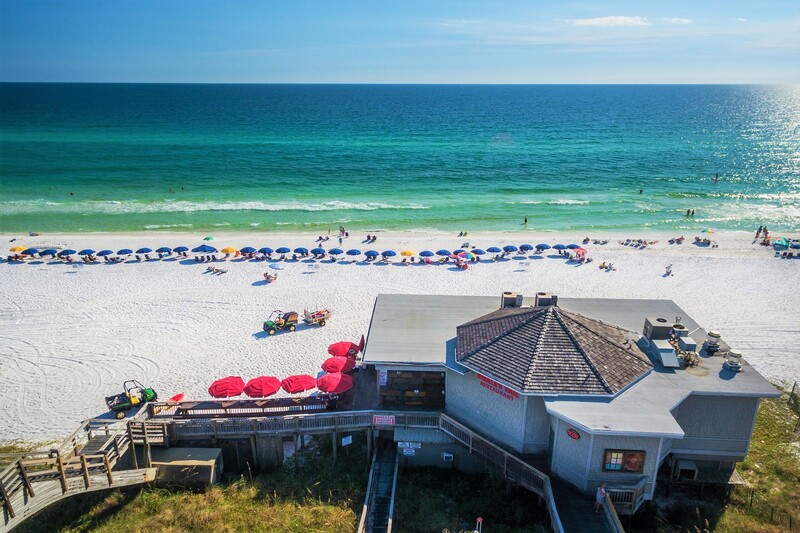 Destin Palms Management"
"The stay was great! Unit and property was very clean! Staff was very professional and friendly. Right on the ocean, a few steps across the street. We loved the balcony as our unit was on the 10th floor. 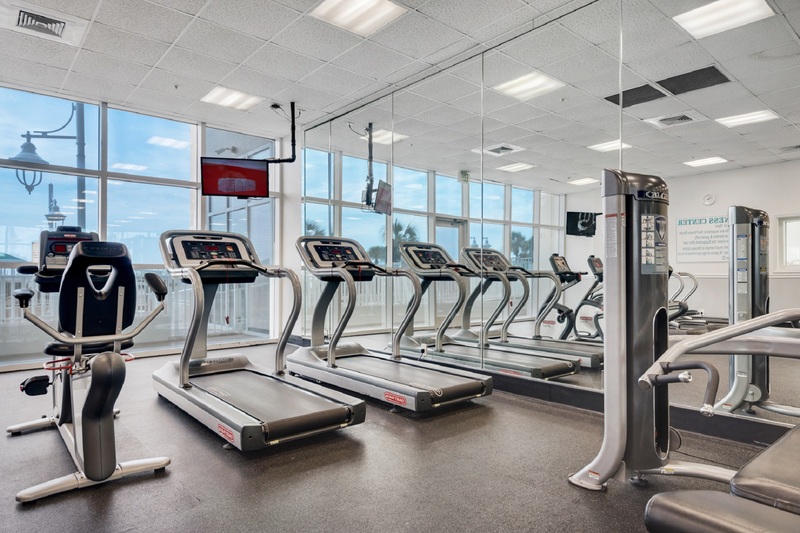 Only suggestion would be for the hot tub and pool to be open later than 10pm each night." "We love to receive positive 5 Star reviews, such as yours! We're so happy that you enjoyed your stay and hope you'll come back to see us again. 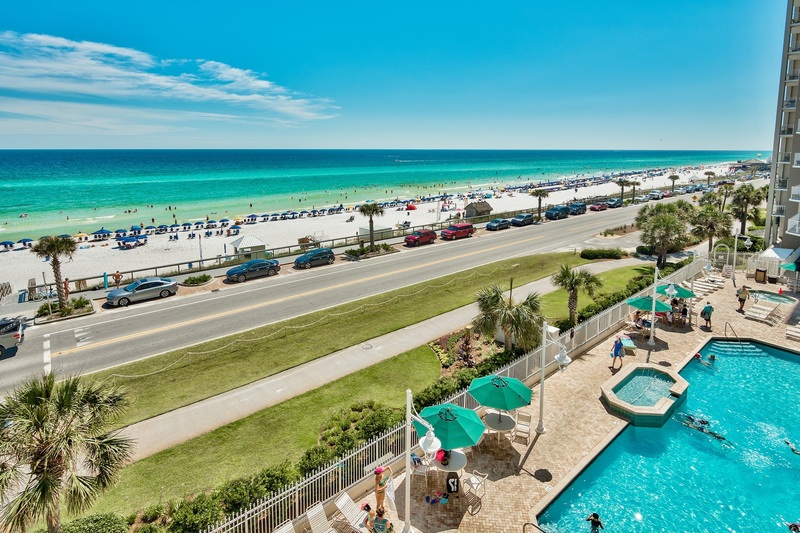 ~Destin Palms Management"
"Great view-- 10th floor can't be beat. Liked the layout of the Condo. Everything we needed was already there. The beach chairs were a big plus. Would stay there again. Only drawback were the antiquated washer & dryer. " "Thank you for taking the time to leave a review of your stay. I have to agree, the views from the 10th floor balconies are incredible! We appreciate your feedback regarding the washer and dryer and will be happy to discuss this with the individual owner of the condo. 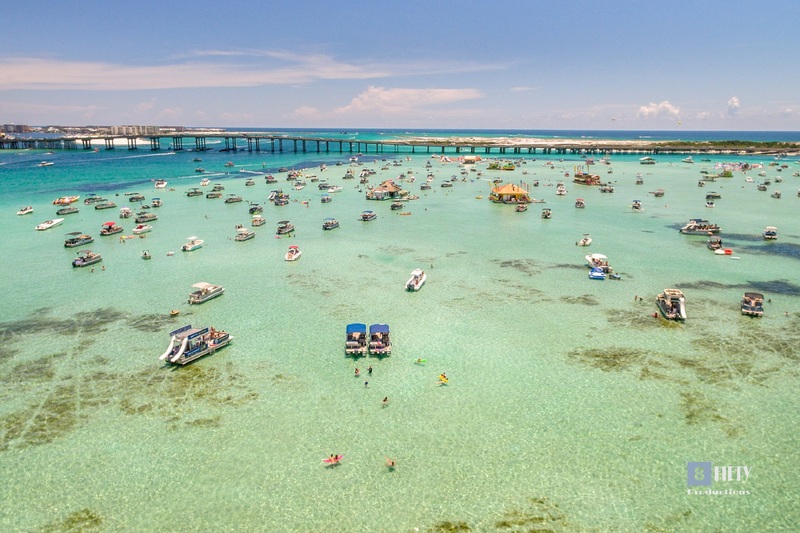 We hope you'll return to Destin again real soon! 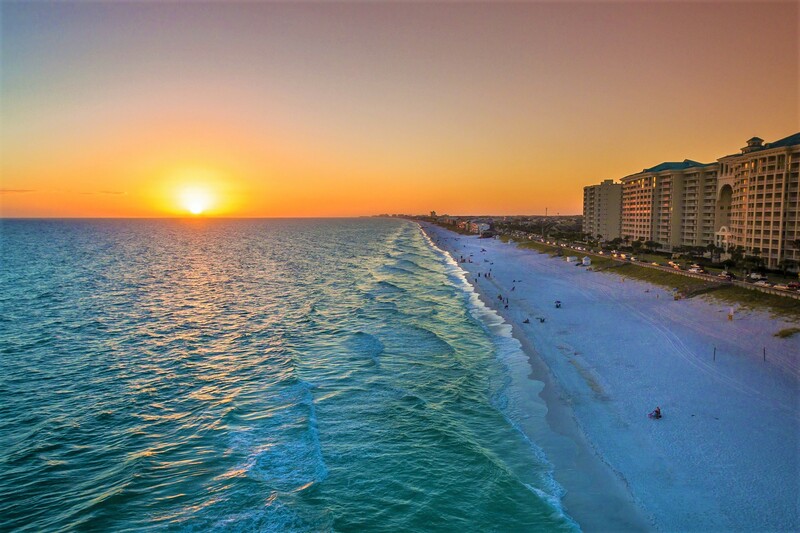 ~Destin Palms Vacations"